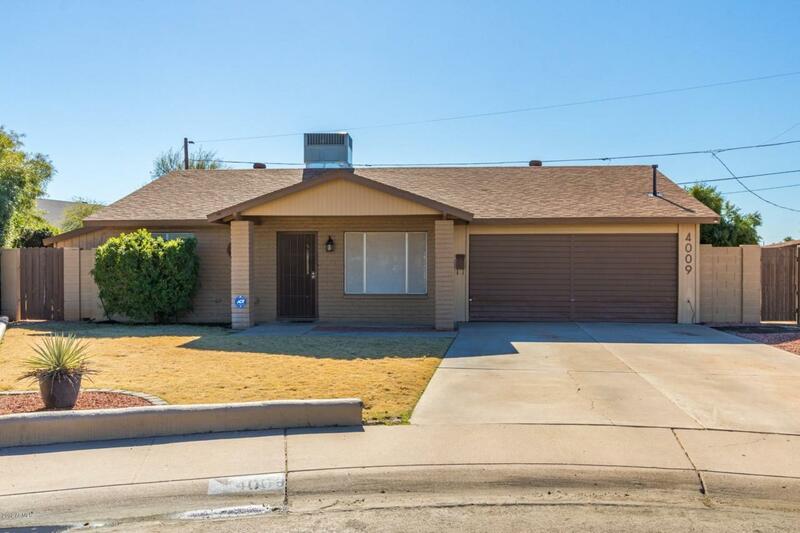 Move-In Ready 4 bedroom, NO HOA, RV Gate AND fully remodeled with a new AC unit! 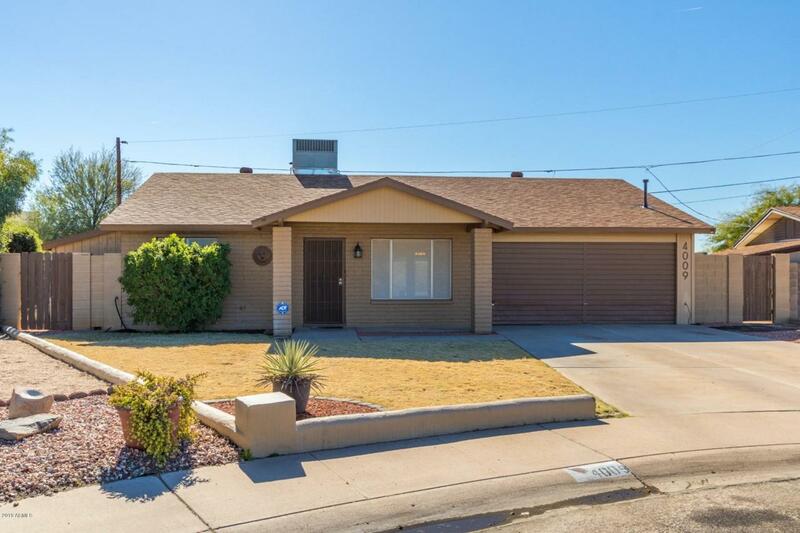 This home welcomes you to a bright and open layout, beautiful wood look tile, custom color scheme that will enhance any furnishings, and a dream kitchen. White custom cabinetry, stainless steel appliances, wine fridge, granite countertops, and a huge island create the kitchen you have always wanted. Large guest bedrooms with new carpeting. 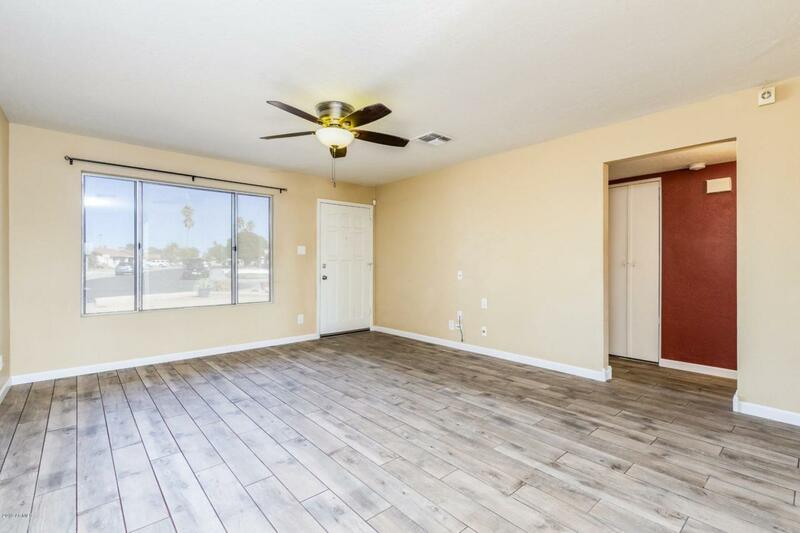 Both bathrooms have been completely remodeled Enjoy your spacious backyard taking a dip in the pool or enjoying an evening meal on the patio. 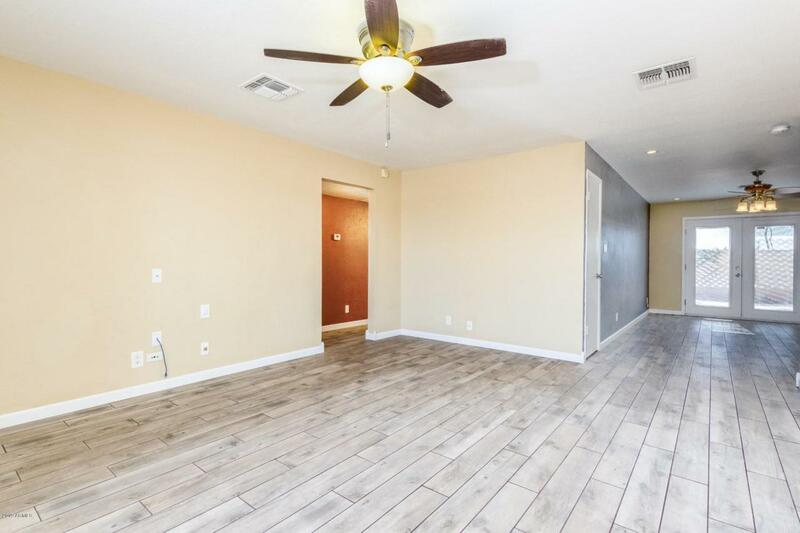 Surrounding amenities include Castles N' Coasters, easy access to major freeways and Grand Canyon University. Schedule your showing today!